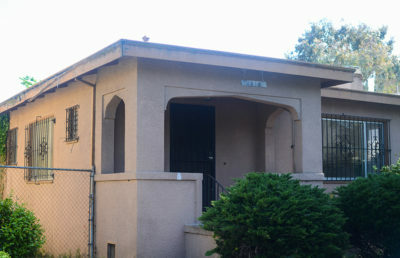 The housing development project at 1310 Haskell St. has appeared before Berkeley City Council multiple times, as neighbors have fought the proposed development. Now that the project has been approved, the developer, Matt Baran of Baran Studio Architecture, can apply for building permits, according to city spokesperson Matthai Chakko. The project will demolish an existing single-family structure and construct three new two-story units, according to a report from the Zoning Adjustments Board. The neighbors of the Haskell project originally expressed concern about the project’s proposed height and density, as well as the imposition that the new development would place on neighbors’ privacy and its obstruction of sunlight and views. The project was approved and appealed multiple times before it was finally approved by the council, according to councilmember Sophie Hahn. 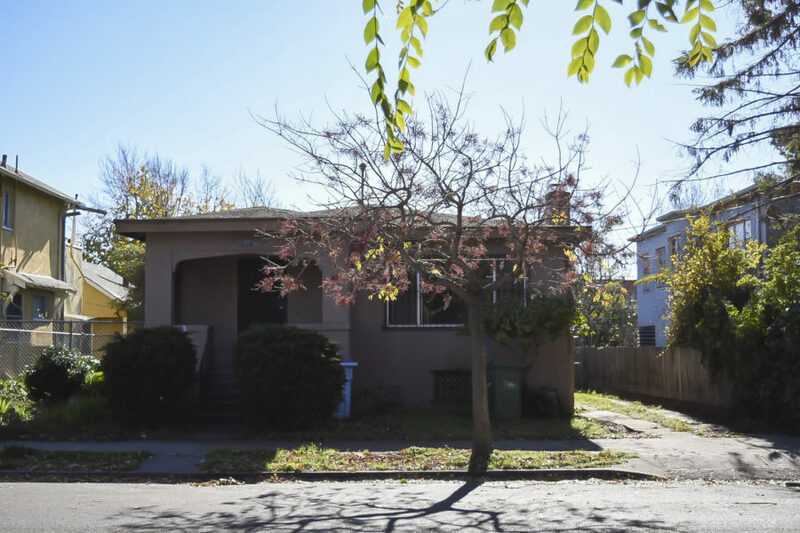 San Francisco Bay Area Renters’ Federation, or SFBARF, founder Sonja Trauss and Berkeley resident Diego Aguilar-Canabal filed the lawsuit against City Council for allegedly violating the California Housing Accountability Act. The lawsuit, filed in October 2016, was settled in September, costing the city $44,000. Although the lawsuit has been settled, Aguilar-Canabal forecasted future housing development issues for Berkeley. 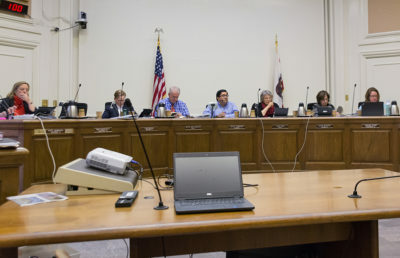 But the controversy surrounding Haskell speaks to the process of development in Berkeley as a whole, Aguilar-Canabal said. “If you make it so onerous that you need experts and several years to go through appeals and redesign projects and (work with) neighbors — small businesses can’t do that,” Aguilar-Canabal said. Aguilar-Canabal alleged that the process favors big corporate developers, who can afford several years of “holding costs” while the development process is in the works. The contention surrounding the Haskell housing project is not an “extraordinary situation,” Hahn said, except in that it was appealed in the courts. 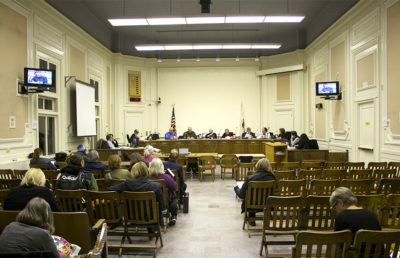 In her seven years on the Zoning Adjustments Board, Hahn said she has encountered eight to 10 proposals similar to the Haskell project every two weeks. The overwhelming majority of these projects were approved, Hahn said, especially in the process of permitting, in which developers work with the community to achieve their own goals. “Most (developers) basically work harmoniously with the community. In this case, for whatever reason, they just were not open to work with the community,” Hahn said. A previous version of this article may have implied Councilmember Sophie Hahn approved the Haskell Street project while serving on the Zoning Adjustments Board. In fact, Hahn voted against the project.